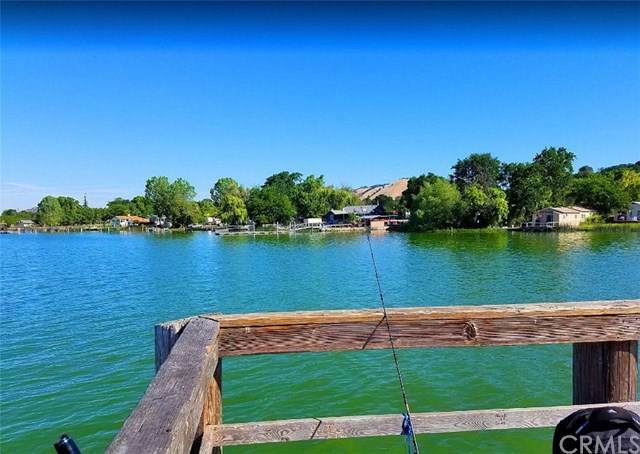 Prime Large Corner Lot in a Quiet Neighborhood only 5 minutes from Clear Lake, the Largest Natural Freshwater Lake in California, Parks, Public Boat Launching and Decking, Bass Fishing, and all water amenities. This property is located 5 minutes from the Shopping Center, Hospital, and Schools from the Konocti School district. Build your dream home or invest in the future. 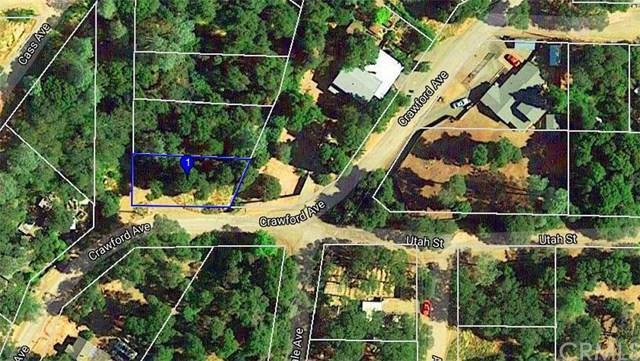 Don't Miss out on this Fantastic Opportunity to Own this Wonderful Lot!Just two hours north of San Francisco Clear Lake is a natural freshwater lake in Lake County, north of Napa County and San Francisco. 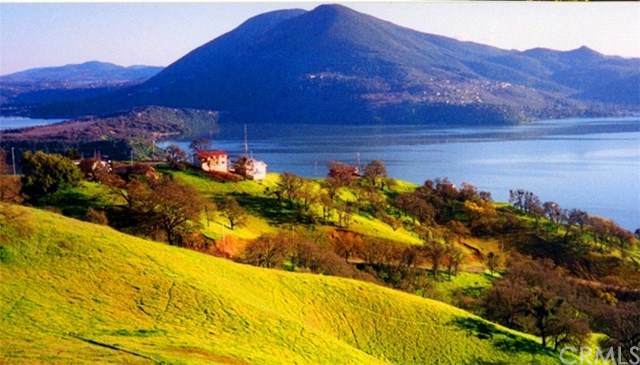 It is the largest natural freshwater lake wholly within the state, with 68 square miles of surface area. Lakes have existed at the site for at least 2,500,000 years, possibly making it the oldest lake in North America. Known as the "Bass Capital of the West," Clear Lake supports large populations of bass, crappie, bluegill, carp and catfish. Two-thirds of the fish caught in Clear Lake are largemouth bass, with a record of 17.52 pounds. 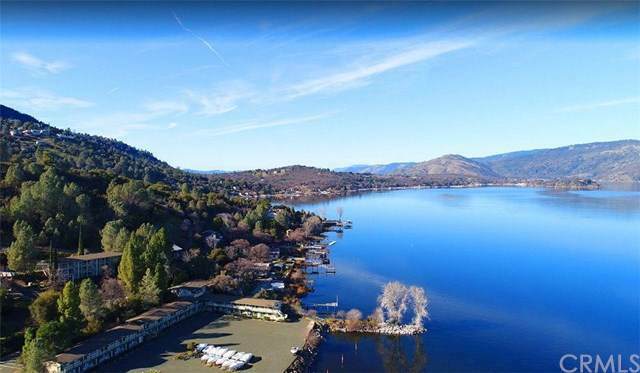 Clear Lake was most recently ranked by Bassmaster Magazine in 2016 as the #3 best bass lake in the United States and the #1 best bass lake on the West Coast. In addition to fish, there is abundant wildlife within the Clear Lake basin. There are year-round populations of ducks, pelicans, grebes, blue herons, egrets, osprey, and bald eagles, and the basin supports sizable populations of deer, bear, mountain lion, raccoon and other animals.